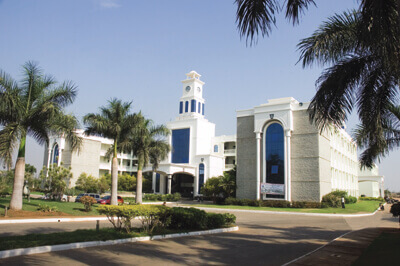 HMS Institute of Technology Tumkur is pollution free campus spread over 25 acres of green land with state-of-the-art infrastructure. 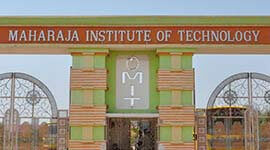 HMS Institute of Technology established in 1997 with the main objective of providing technical education. 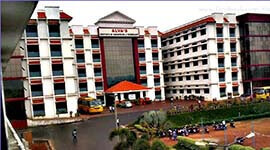 The institution is approved by AICTE and affiliated to VTU and accredited by NBA. 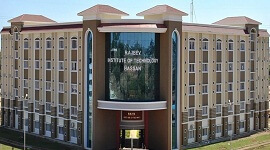 At HMSIT, laboratories, computer centers and workshops are fully equipped with modern equipments.The institution has experienced and qualified teachers to provide best education.The browsing center is located in the campus to provide internet facility for students. 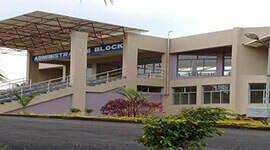 The seminar hall is located in the campus to conduct project presentations, guest lectures. HMSIT’s main mission is to create academic excellence by imbibing the state of the art technology and to generate knowledge base through high end technology. 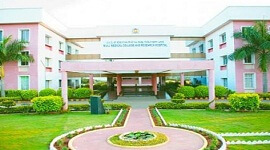 HMS Institute of Technology Tumkur offers BE courses and management courses. 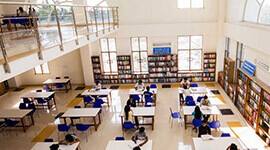 The library has varieties of books and journals and CD’s covering various branches of science and technology. The online library accessible to students can make use of books and journals available online. 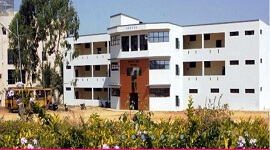 The institute is running separate hostels for girls and boys. The hostel rooms are provided with all necessary amenities including furniture. The mess in the hostel provides healthy vegetarian food. The students have to follow all the rules and regulation of the hostel. 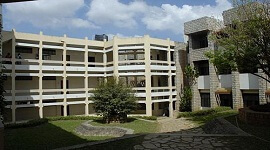 The health care center is in the college premises to help students who need treatment. Doctor is available always to treat the patients. The college canteen is well planned and hygienically maintained to cater the needs of the students and staff. It serves nutrious and balanced food. Canteen has strict rules for students to maintain cleanliness. The college encourages sports and other extracurricular activities. 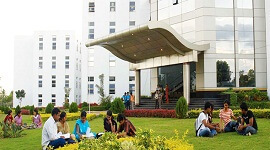 Students are encouraged to participate in tournaments conducted by VTU. 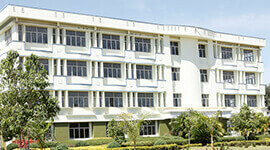 Indoor sports center is available in the college campus and hostel. The college provides transportation facilities for students and staff. Private vehicles are not allowed inside the campus. Spacious indoor and outdoor game facility.